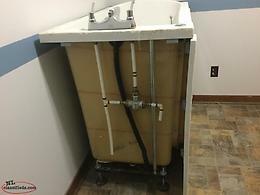 Premier walk-in bathtub. Used for a short time. Now unhooked from plumbing and ready to move out. 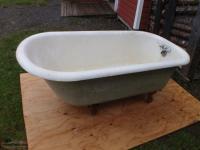 Tub is about 10-12 years old but has had very little use. Original cost was $10,000. Comes with accessories including pump for jets.